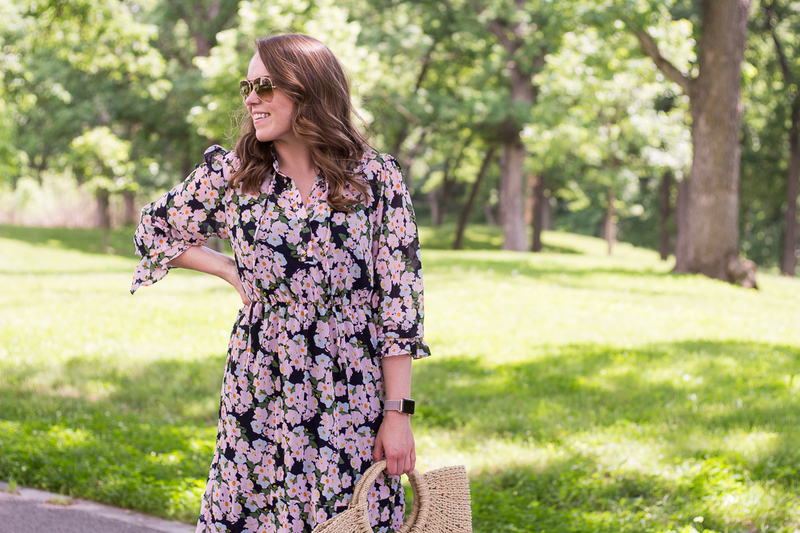 It's been what seems like a year since I posted my last outfit post...but, when I picked up this J.Crew Factory dress I knew it deserved a post of it's own. 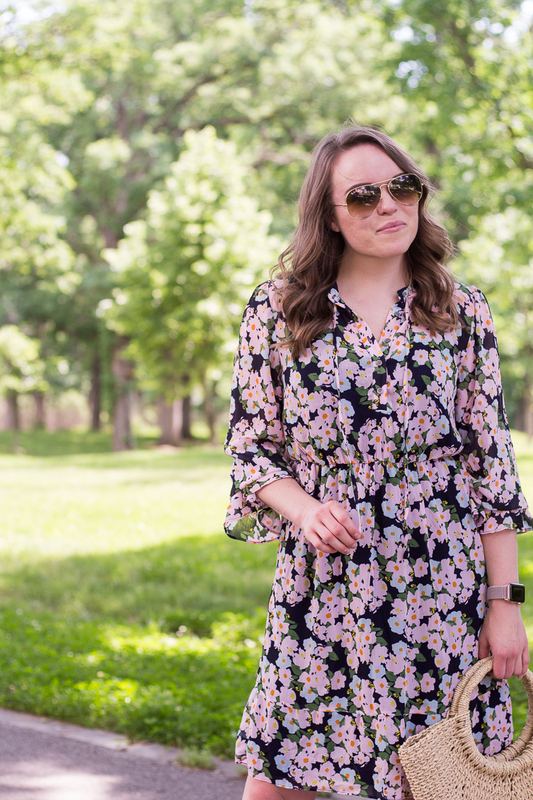 I love the floral print and the length is perfect for work or cooler summer days. I paired it with my favorite Soludos wedges. 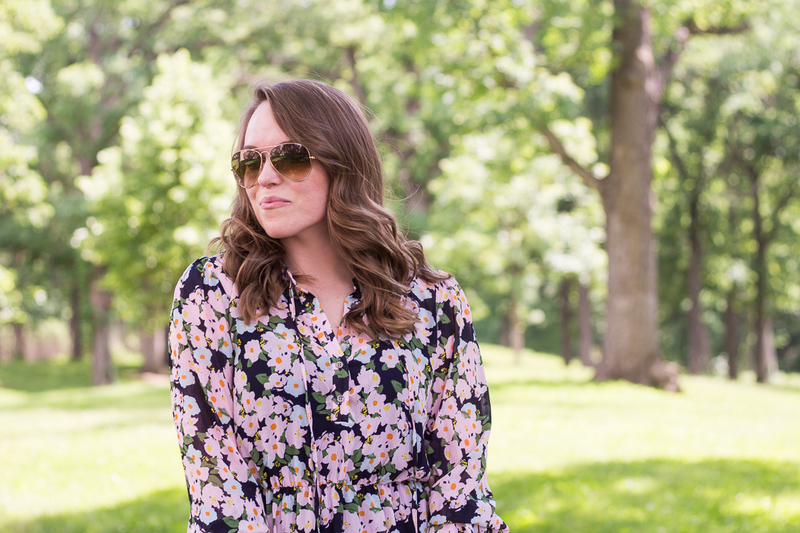 These are the most comfortable wedges you'll wear - trust me on this!